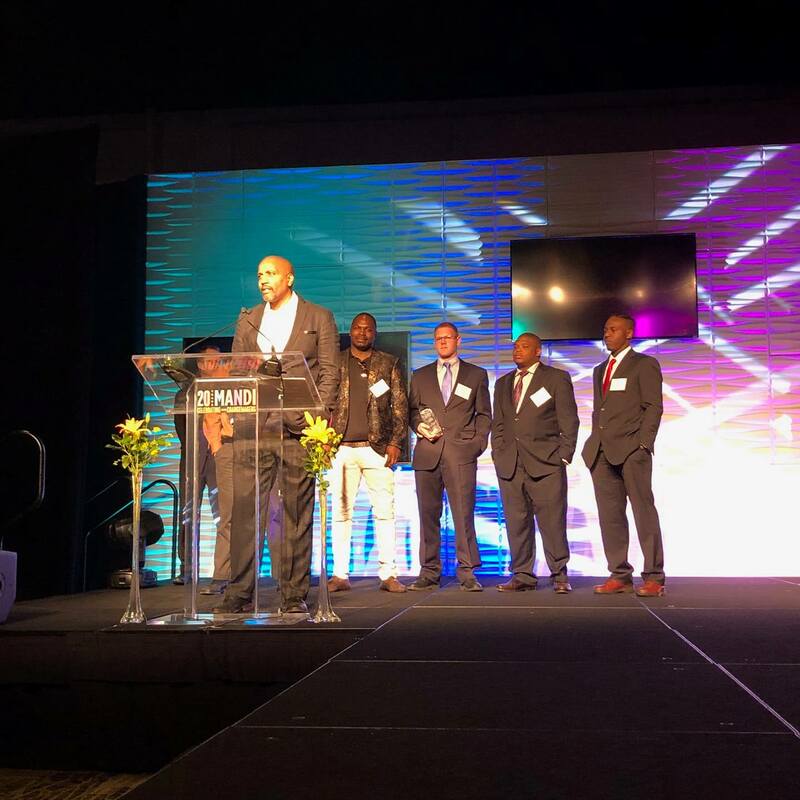 LISC Milwaukee (Local Initiatives Support Corporation) honored Blue Skies Landscaping on Thursday, April 11th at their annual Milwaukee Awards for Neighborhood Development Innovation (MANDI) award ceremony at Potawatomi Bingo and Casino. Walnut Way’s workforce development and environmental program, Blue Skies Landscaping was given the prestigious Chase Economic Development Award that honors business and economic development. Since 2012, Blue Skies Landscaping’s leads transformational environmental efforts in Lindsay Heights and across the City of Milwaukee. The program provides year-round green careers for residents on Milwaukee’s near Northside. Blue Skies Landscaping focuses its expertise on protecting the environment by installing rain-capture systems at sites that reduce stormwater pollution and help protect Lake Michigan. All staff are provided training in horticulture and green infrastructure. In addition, Blue Skies Landscaping provides full service landscaping to commercial and private properties.